So the tides of change are upon you and you want to either vacation or move to a Caribbean island. 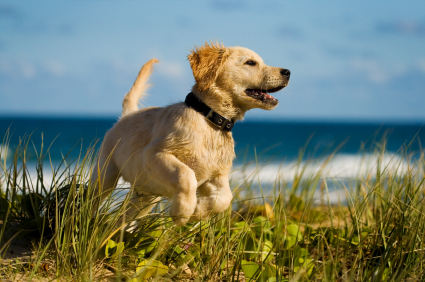 Traveling with your pet is a big decision and often depends on several factors. 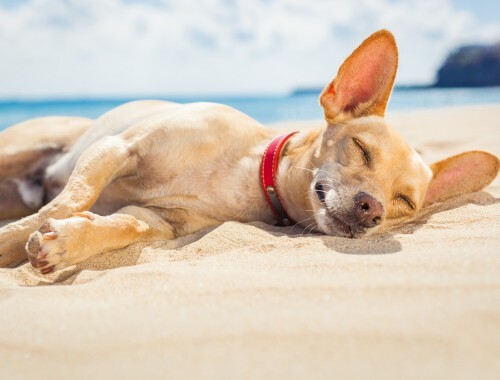 You should take into consideration how much time you plan to spend, whether or not the air travel route is direct, your pet’s age and health, what your budget is, and your destination. It is best to first assess the import and export requirements for the country. It is important to have the proper health certificate, vaccinations, paperwork, and protocol timeline. 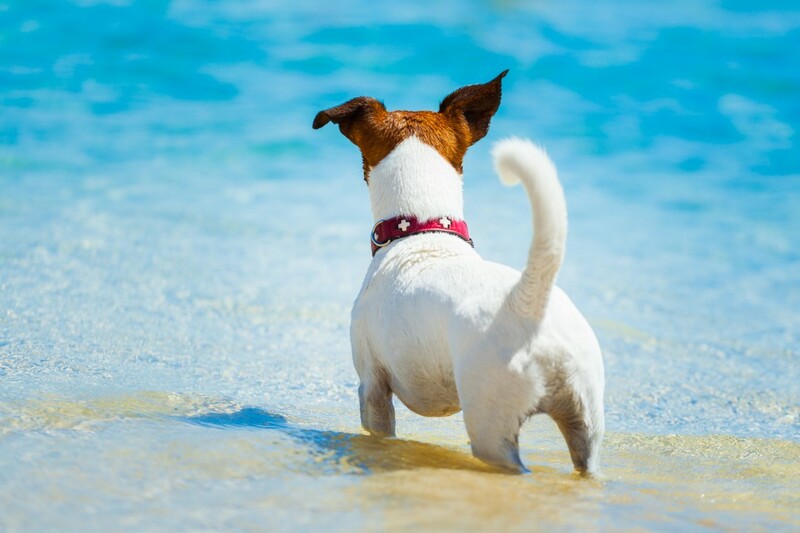 You will also need to consider your pet’s logistics in booking your pet’s flight, arranging transportation to the cargo section of the airport, and customs clearance requirements. International pet flights often involve pets and pet parents flying separately due to cargo availability and scheduling which can create additional complications and need for assistance. Whether moving for work or for pleasure, or simply taking a vacation the effort of organizing the details and relocating your household items, or travel packing can be very time consuming. The planning for your pet to travel or move can be overwhelming with all there is to consider, including your pet’s safety, the cost, and logistics. Planning in advance is imperative for a successful relocation. It is important to realize that all of the information you read on the web may not be accurate or outdated. Working with a professional pet travel agent or trusting a reliable online resource can help alleviate the stress and hassle. 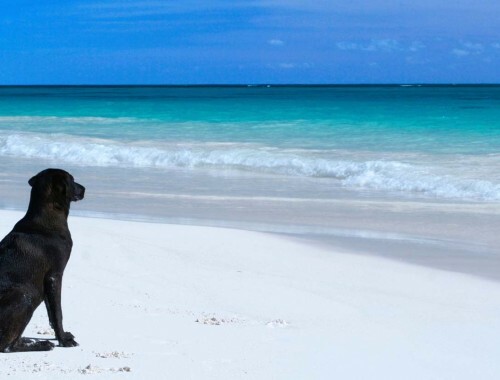 If you have questions or special considerations you may want to read more under this site’s Your Pet’s Travel Agent section.